Dominican star Vicente Garcia has announced his new album ‘Candela‘ with the release of the title track. 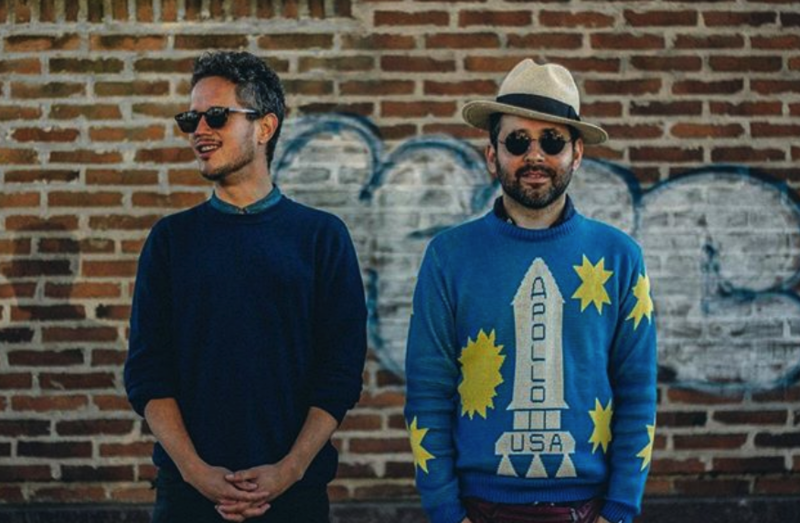 For the new album, Vicente returned to the studio with producer Eduardo Cabra (Visitante Calle 13), his collaborator on the recent Trending Tropics project. The two artists took an experimental and electronic approach to the roots of Dominican sounds and styles, in particular merengue. ‘Candela‘ follows Vicente’s breakthrough ‘A La Mar’ which won 3 Latin GRAMMYs: “Best New Artist,” “Best Singer-Songwriter Album” and “Best Tropical Song.” The hit “Carmesi” now has more than 50 million total streams.